Back in Sarcoxie I stop to visit Maxine once more. I won’t see her again before I leave. I wish I had the energy to go down to the square again. I want more pictures. I want to people watch and absorb the atmosphere. I have ideas for blogs but I’m exhausted. Sunday Steve and I go to 10:30 Mass and stop to visit Dad’s and Kevin’s graves afterward. it’s a beautiful day. Warm, sunny and breezy. Of course it is. I’m leaving later. Lenore has made spaghetti for lunch and it’s delicious like everything that comes out of her kitchen. My cousins and their wives are there. Pat’s been in a car accident and has a broken vertabra and other injuries. He’s in a plastic body brace that looks massively uncomfortable. He’s recently started a new job and is concerned about how long his recovery will be. Ron’s having job issues too and is currently farming full-time. He indicates it doesn’t pay very well at the moment. Joe’s just become a grandfather and there are baby pictures to see. Hmm. Another cousin with grandchildren. I’m sensing a theme here. Time zips by and I realize I need to get going. I’ve got to finish packing and gas up the rental car. For all my dread leading up to the annual sojourn to Sarcoxie, as I leave I realize very few things are as bad as you expect them to be. I love seeing all the people I’m related to. I’m honored that they take the time to arrange these gatherings. My extended family is easy to love, easy to admire. Seeing my mother continue to decline is the sad part, the part I dread. While I’m talking abut my mother with Maxine I realize my mother left her support system behind when she left Sarcoxie. She left her mother and her siblings. Her in-laws. Possibly even friends. Familiar territory and people she knew she could count on. She didn’t have a choice and she never wanted to leave. Maybe that’s why she always wanted to come back. 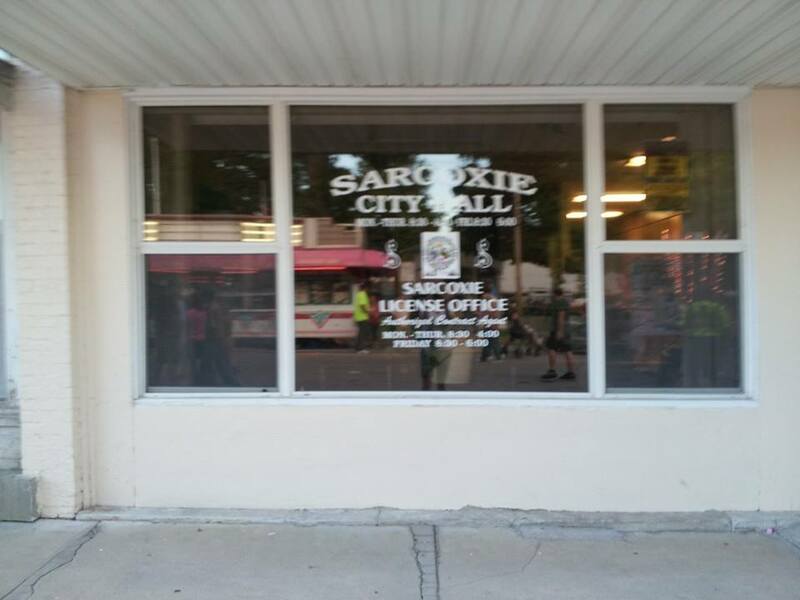 It wasn’t the town of Sarcoxie itself. It was what it represented to her. It was home. She never really felt comfortable anywhere else or around other people. It’s only now that my mother is gone in so many ways that I think maybe I can understand her a little. That’s enough of a reason for my annual Sarcoxie Days.